In celebration of Heritage Month, we will be sharing some ‘then and now’ photos of well-known spots in Jamaica in our flashback series. 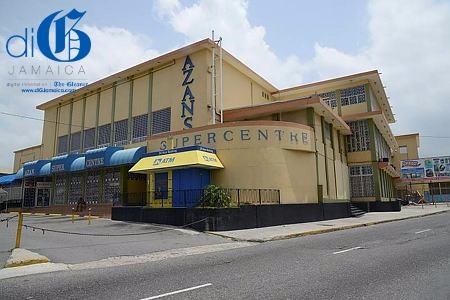 Many of us have shopped at Azan’s Supercentre on the corner of Old Hope Road and Eureka Road in the Cross Roads area of Kingston, but how many of us know that it used to be a theatre? 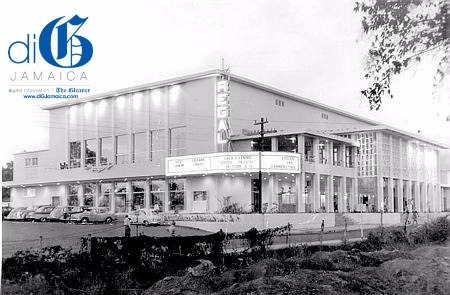 The luxurious Regal Theatre opened its doors in July 1959 and closed in the early 1990s. Azan’s Supercentre underwent major refurbishing last year, giving shoppers a more comfortable experience.